Watch the video… and then Start Alert! Using a combination of our Fax Alerts, Phone Blasts*, and Facebook Advertising* your missing pet’s information can be seen by thousands of people in your area! 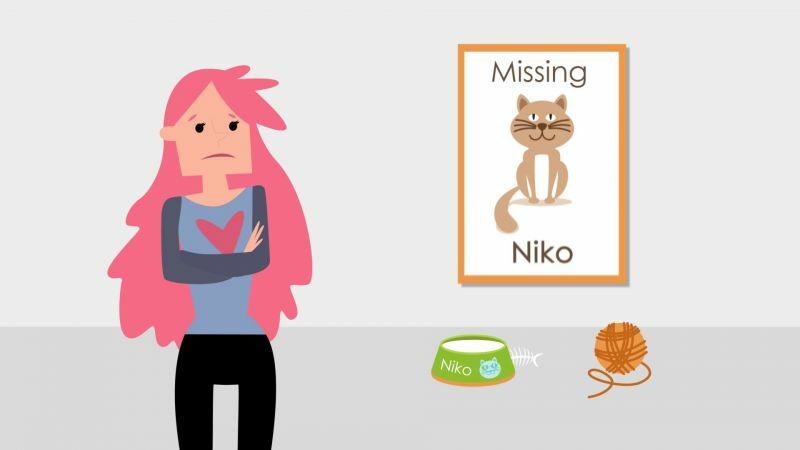 My Lost Pet Alert increases the chances x3 of finding your missing pet by providing the tools and services to spread the word - hundreds of pets are found each month! Pet Alerts go out to neighbors and businesses within just hours, and are targeted within just miles of where your pet was last seen! Our staff will record a lost pet alert in their own voice that will reach your neighbors. Our alerts reach a 100's (or even thousands) of your neighbors and all local shelters, animal control, pet stores, and vets. We use Facebook, Twitter, Instagram to broadcast your lost pet to your local area.